Property selling or buying is not something that most of us do every day, so pick a property agent to handle the sale things might seem to be a little make sense but a little daunting as well. Although there are many gossips about property agent out there, but not all agencies are the same and some will be more effective than others. ① Are they online property agent or traditional? 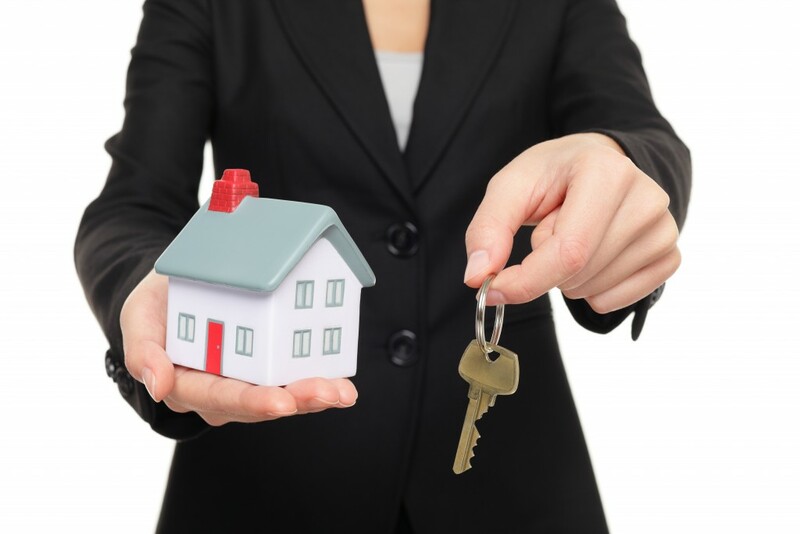 The first step you need to do is pick the type of property agent that you prefer. 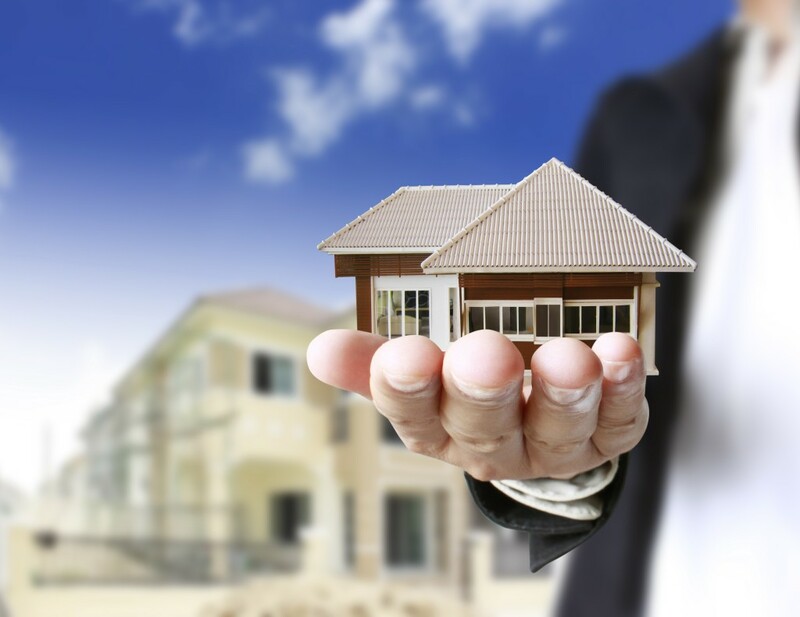 Online property agent generally don’t have any offices that allow you to visit and they usually require an up-front fee before put your property on the market. There can be further charges if a sale takes place and you may need to handle with a lot of the selling process by yourself. As the majority of the property sellers apply traditional property agent, so this is the reason why we look at in this guide. You can search the property agent company online or ask your family or friends if they have any good agent can introduce to you, and do a list and find out more about the company on the list. Refer their websites, there may be have more information about the company, staff, range of services and you’re probably can see the comments from their previous clients. Next, look at the property listing for sale. Is there any properties that similar to yours? Is the property presented with clear information, good quality photographs, and floor plans? Would you be happy to further check/ see that property? You should bow be able to narrow down your list to 2 or 3 agents that can be make appointment to visit that property and get the further information from them. ③ Find out if he/she is right for you? To find out whether the agent is right for you, you can simply email or call them. Besides of that, you can go over their offices right away to see who they are and what they are like. When you go into the office, how do they respond to your inquiry? Do you feel welcome? Are they helpful on your questions? Is it a professional and friendly environment? Once you feel comfortable, you can then make the appointment with them. If not, it’s best to walk away and look for other property agencies company. A good property agent would like to hear about the requirements you want on the deal and understanding of your circumstances. For example, you like to sell the property by a certain date because of a job move or you have a baby on the way and you need to get a bigger home. Be honest about your circumstances and why you are selling or buying that property. Besides, ask the questions about the property as many as you can, and see whether that agent can answer all of your questions. Have no idea what questions you should ask to the property agent? Visit WMA Property to read “These Are Must-Ask Questions When Purchasing A Property“. Besides, ask about their charges as well. 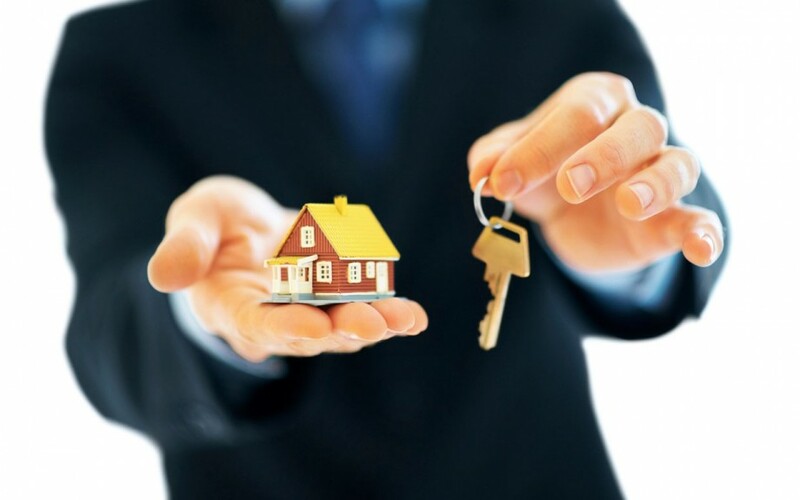 Every each person have their own particular requirements and a good property agent will put the effort to meet all their client requirements. 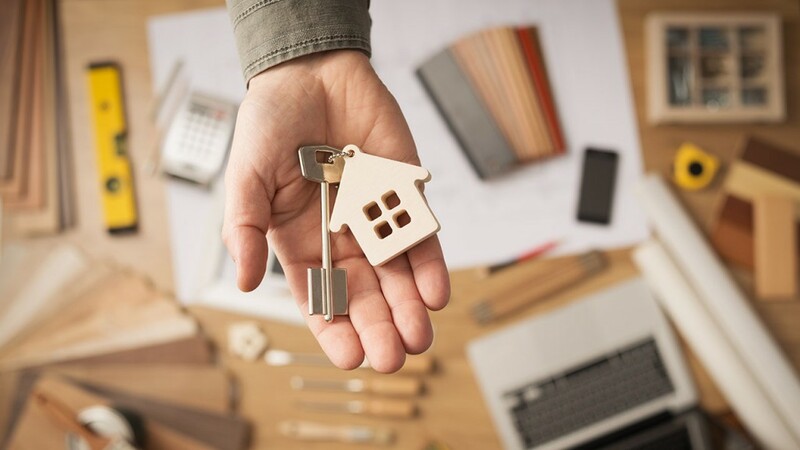 After the “interview” session with 2 to 3 property agents, gather all the information about the property and found out what they will do for you and compare and know the charges of each of them. It’s time to make your choice based on all the things you have seen and heard. You can appoint just the one agent, or several. It is advisable to use just one as your”sole agent”. You will pay a lower fee and, because the agent knows they have an opportunities of selling the property and they will put all their efforts on it. The sole agent arrangement will last for an agreed period of time. Once you have picked a property agent that suit to you, don’t forget to working with them as a team too. You are about working in partnership to find a buyer or seller who will pay the best possible price for the property within a time-frame that suits you. You will be more likely to succeed in doing that if you work closely together with your property agent and we look at how that happens in another of our top tip guides. Cheer!